LEDVANCE LED luminaires are straightforward, efficient and easy-to-install products with proven quality and an optimum price/performance ratio. 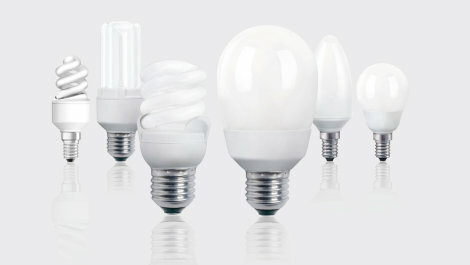 Efficiency, design, technology, finish and light quality - our LED lamps set standards in many respects. 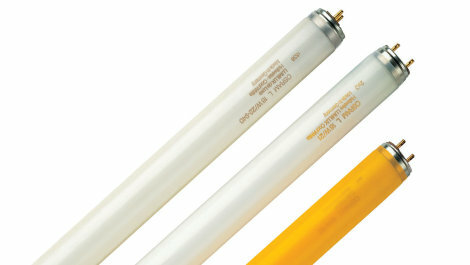 The LEDVANCE LED lamp portfolio comprises a wide selection of high-performance and durable OSRAM SubstiTUBE LED tubes. HQL LED PRO lamps offer an innovative, economic alternative as a direct and simple replacement for HQL lamps. The new HQL LED HIGHBAY models can replace traditional 250 W and 400 W HQL and HQI lamps. With OSRAM DULUX LED, LEDVANCE offers you excellent alternatives to conventional compact fluorescent lamps of D, D/E, S and L type. LEDVANCE offers suitable products that fulfill special requirements for special application areas – in the most varied shapes and base versions. 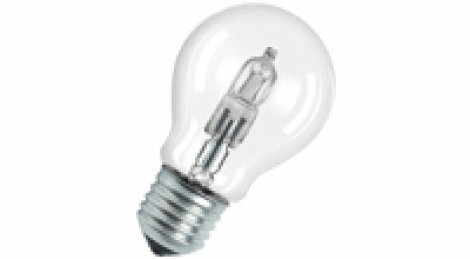 LED lamps with special features - clever solutions to impress your customers! 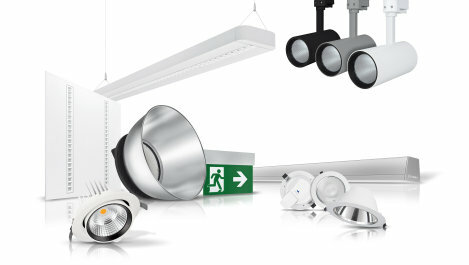 In this web special for installers we are showcasing our comprehensive cross-selling portfolio of light management systems, light engines and LED modules, and electronic control gear. Most important LED basics: basics, life cycle, light colors, luminous intensity, evolution and the LED's technical advantages. 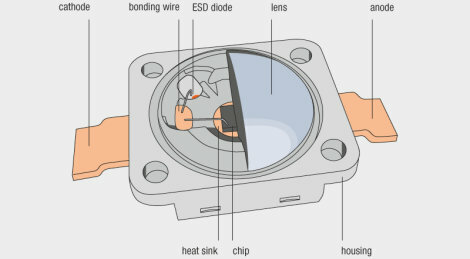 OSRAM high-pressure discharge lamps are used in a wide range of different lighting situations and are designed for highly specialized applications. 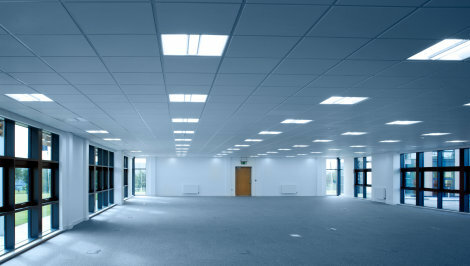 Fluorescent lamps from OSRAM are impressive with their long service life, high efficiency and low energy consumption. 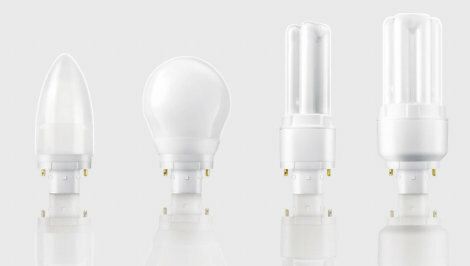 Compact fluorescent lamps with a screw base are energy saving lamps from OSRAM with a long service life, various light colors and high efficiency. Compact fluorescent lamps by OSRAM are energy-efficient, available in different variants and are versatile in application. 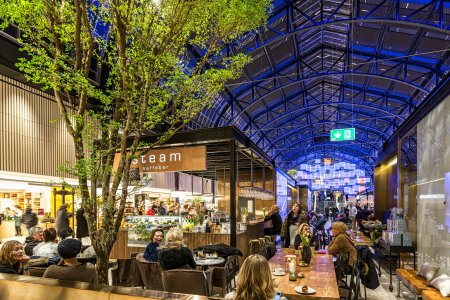 OSRAM halogen lamps from LEDVANCE offer a huge range of options for lighting design through their excellent quality, long service life and high efficiency.